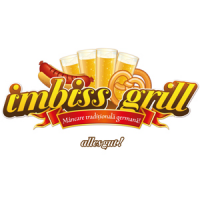 Imbiss brings to Romania the traditional Bavarian recipes that have conquered the whole world. Weisswurst, Pretzel, Thüringer, Schnitzel, Sachertorte, Strudel and many other important representatives of the German cuisine, with beer Oettinger. Come to Imbiss GRILL for a surprising and unique culinary journey. Alles Gut!